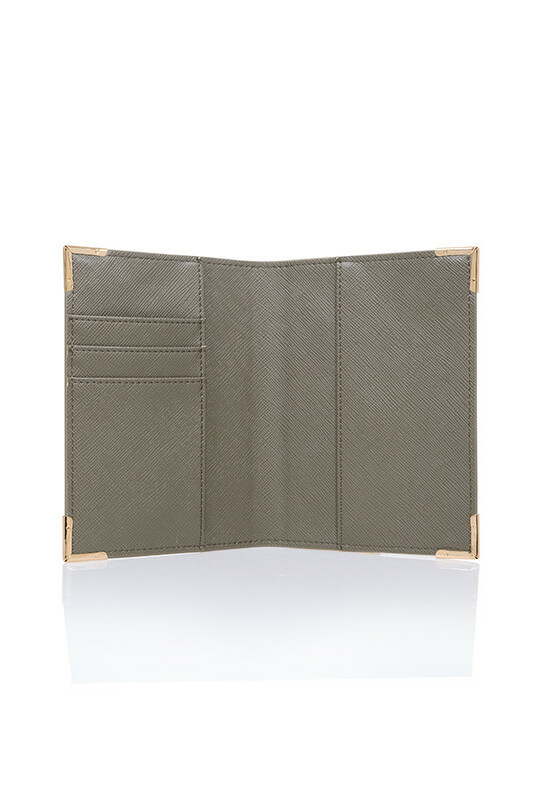 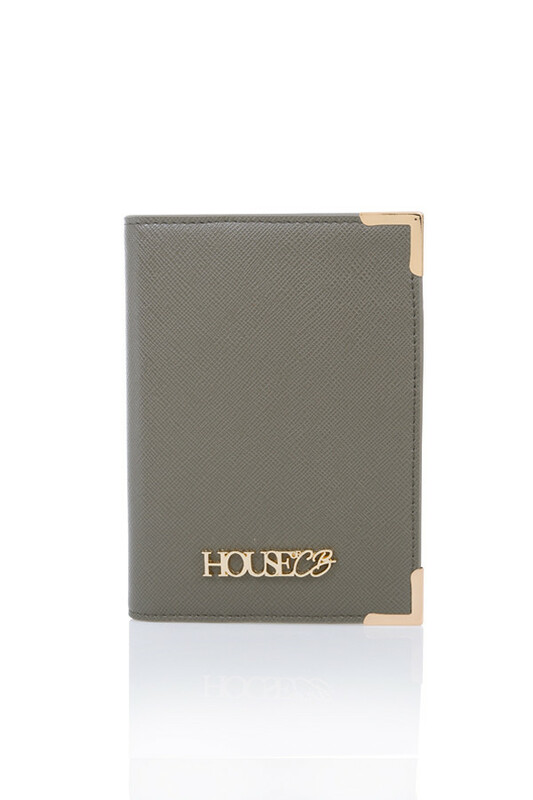 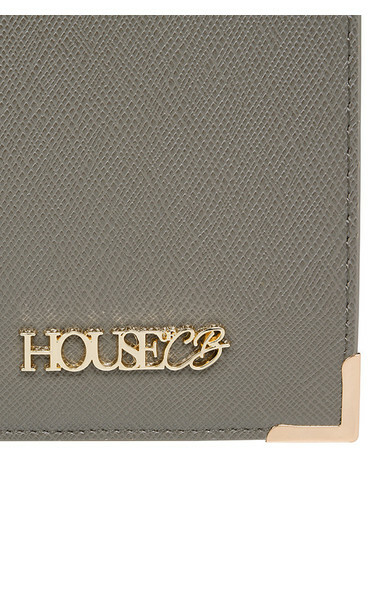 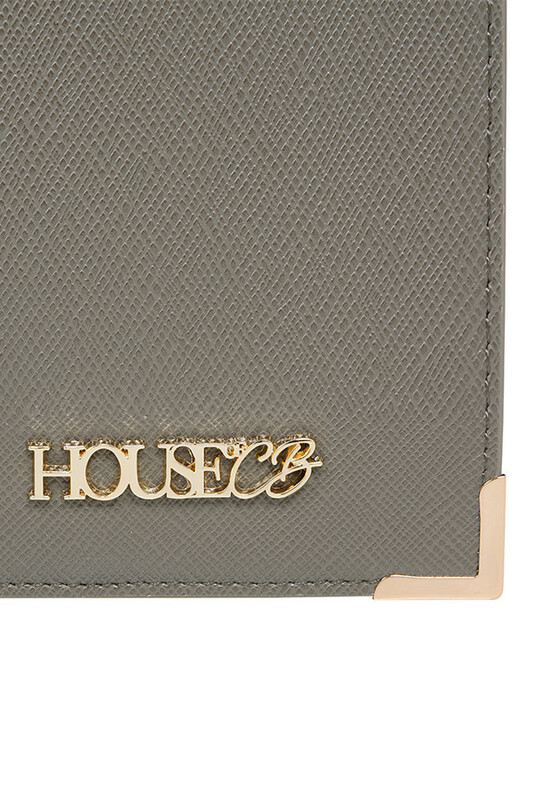 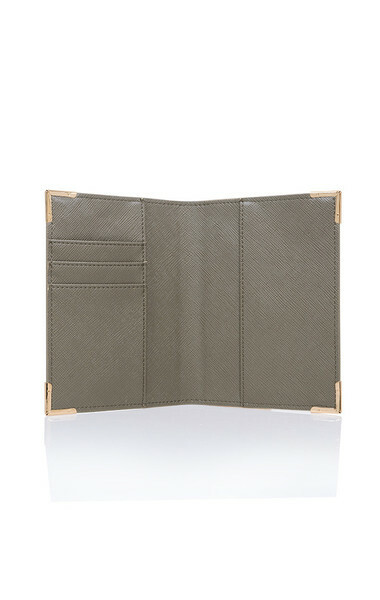 Cute and practical, our new passport cover is all you need for your stylish CB trip. Made from vegan leather in our signature mocha tones, this ultra gorge passport cover features a simple slip cover with room inside for cards and boarding pass. 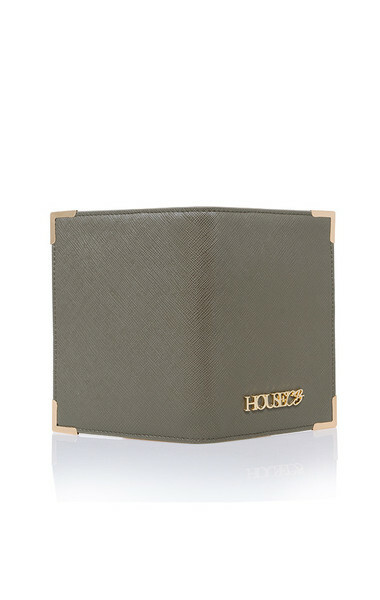 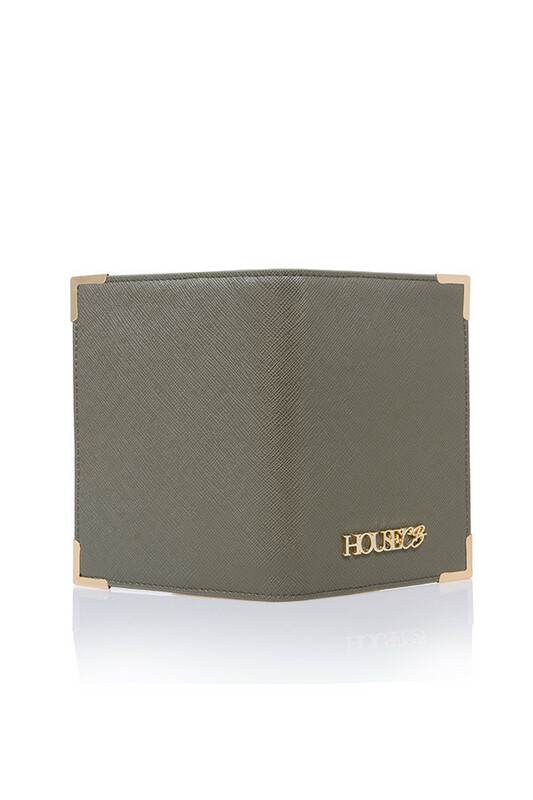 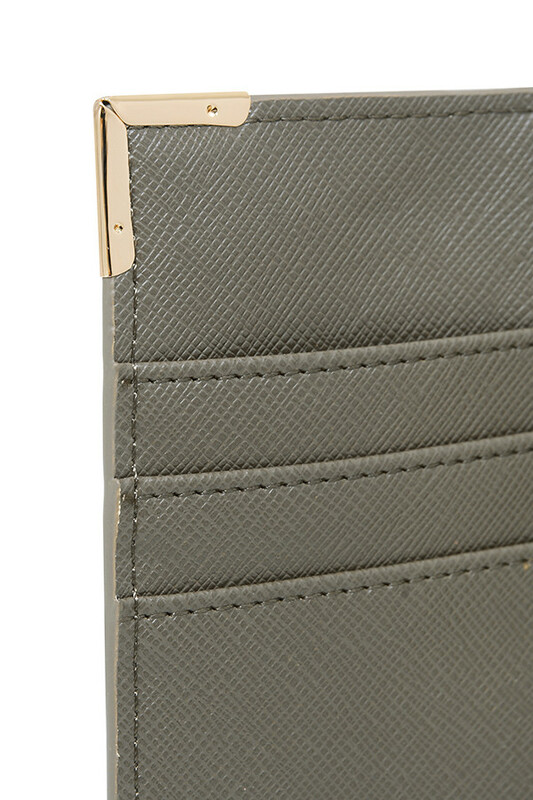 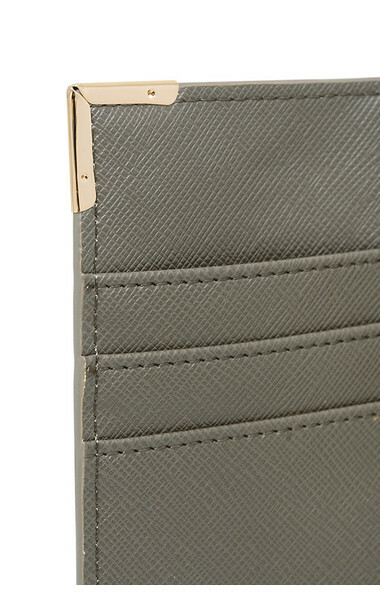 The gold metal corner protectors add a touch of luxe to this glam travel accessory.